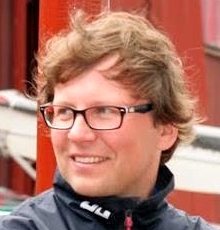 “When creating the Kakumäe marina, we set the goal to create the best 5-star maritime centre in the Gulf of Finland and in the Baltic States. To realise the idea, we chose the most uncompromising idea generator, Top Marine, as our partner. 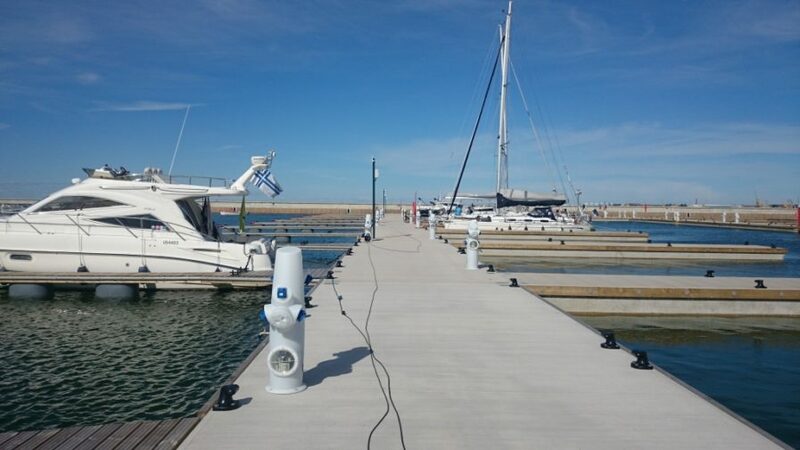 We can proudly tell our customers that the Haven Kakumäe marina has been planned, designed and manufactured in Estonia. Haven Kakumäe is the most modern marina in the Baltics, located in the capital of Estonia in Tallinn. More specifically on the west coast of Kopli Bay, on the Kakumäe Peninsula. When constructing the yacht marina, the idea was to give it a high-quality and luxurious look, which means that the pontoons have many custom-made details. Particular highlights are cast iron bollards and lighting posts called Coral that were designed by the design agency Keha3. There are a total of five floating pontoons with a total length of 1,137 m, there is space for 300 boats. The boats from 25 foot all the way up to 110 foot superyachts fit into the marina. We started designing the marina in the first half of 2016, and in the first stage we developed the traffic scheme of the port basin and the location plan of floating pontoons. The production of the parts began in September 2016, and already in October we installed the first pontoon. All floating pontoons were installed precisely before the port basin froze at the beginning of January. We started the last anchoring works and installation of booms in March. The project was completed on time and Haven Kakumäe was officially opened on June 22, 2017. Haven Kakumäe has become a place where people love to spend their time, there are events at marina for all tastes, and in addition to sailing and sea-related activities, ball games and concerts are also organised there.